Black Friday is only a few days away! So to make the most of the sales, Your Baby Club have some great pocket-saving offers picked out this week. Save on the best electronics like kiddie tablets, baby monitors and more with Amazon’s huge black Friday sale! You can also save up to 75+% with Loopster and keep the kiddies on trend this winter! To get your info pack and discount code, simply click below. On Loopster you can find everything from Gap to Stella McCartney at a quarter or less of the high street price PLUS YBC members get an extra 20% off! 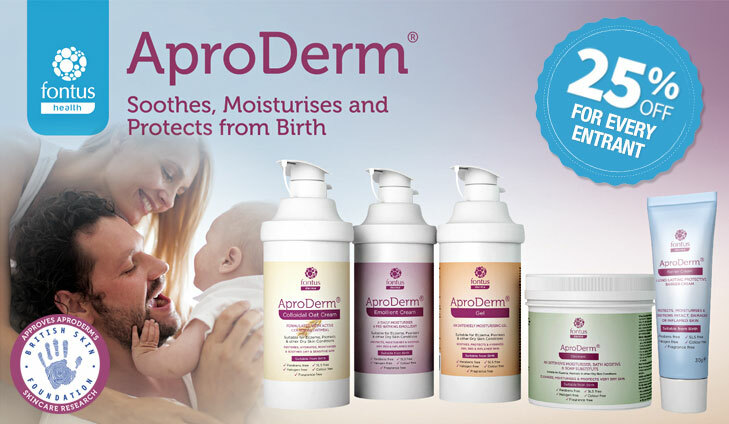 Simply use code Yourbaby20 at checkout. To save up to 75+% with Loopster, simply click below. 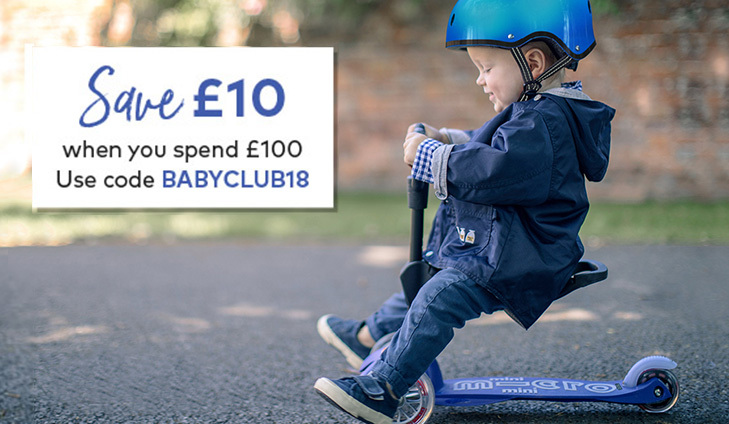 Treat your little one to a Scooter this festive season with our Exclusive Your Baby Club discount code. Micro scooters are expertly crafted to be long-lasting and robust. A Micro scooter is for life not just for Christmas (or birthdays). Bring your little one joy this Christmas. To get £10 off your Micro Scooter, simply click below. 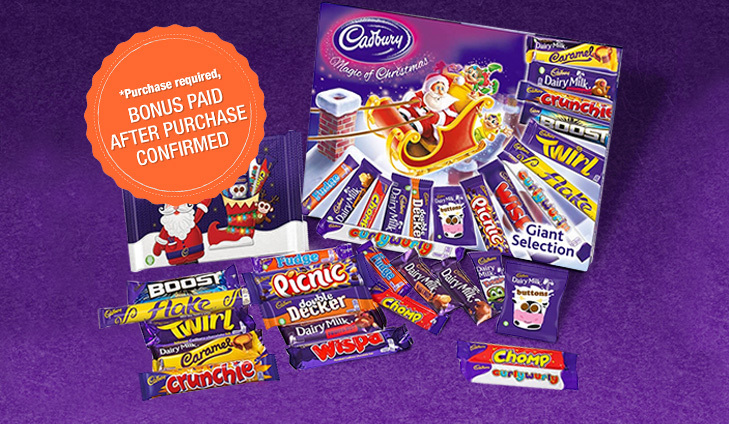 FREE Cadbury’s Giant Selection Box worth £15! Treat your little one today with a FREE Cadbury’s Giant Selection Box worth £15! Filled with popular treats like Crunchie, Twirl, Flake and more for the whole family to enjoy! To to get your FREE Cadbury’s selection box, simply click below. 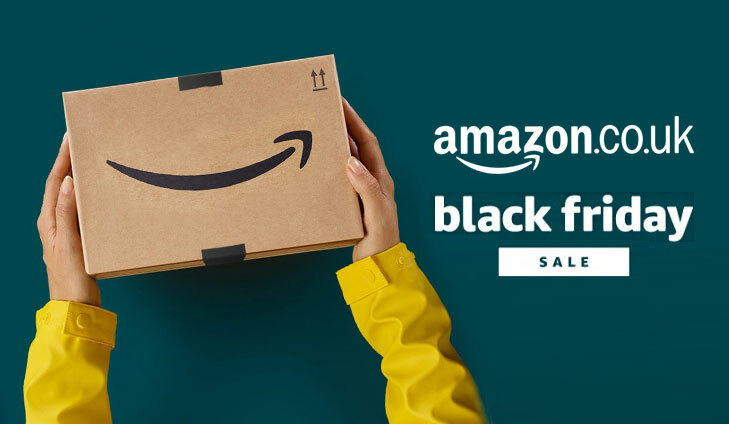 The Amazon Black Friday Sale has arrived with jaw dropping discounts on a wide range of baby products and essentials! With up to 20% OFF your Baby wishlist, Christmas has truly come early! To save on your favourite brands, simply click below.